Ever encountered food poisoning from eating in a restaurant or packaged food? There are high chances that you got a listeria infection. This may be easy to miss the fact that the infection can clear on its own in a day or two. One of the things that make listeriosis one of the most dangerous infections is the fact that it comes from some of the most common meals. There is no telling how much damaged package foods can cause when contaminated. Listeriosis is caused by the Listeria bacteria commonly found in packaged soil and water. 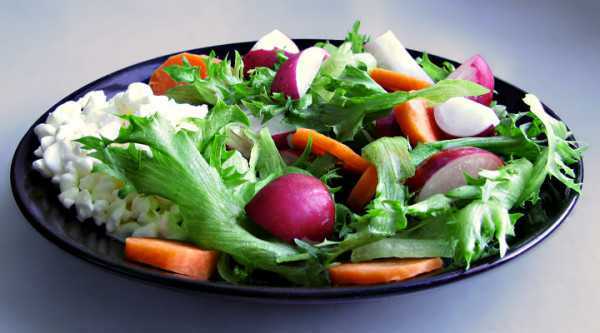 It is also found in processed food including sliced packaged meats, sea foods, and packed vegetables. News outlets and the social media have gone to lengths to sensitize the public about shady food packaging. This has provided protection for the consumer through reporting food suspected of contamination. Listeria is a gram positive Bacteria that will affect individuals at any age. 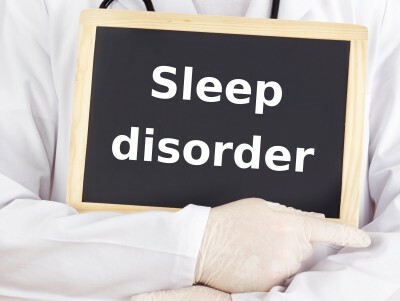 The most common symptoms are vomiting and diarrhea as well as fever. The symptoms will pass after 3 days without any form of treatment as long as the individual takes in fluids to replenish any water loss. The infection can, however, get severe leading to a stiff neck, meningitis, and tremors. 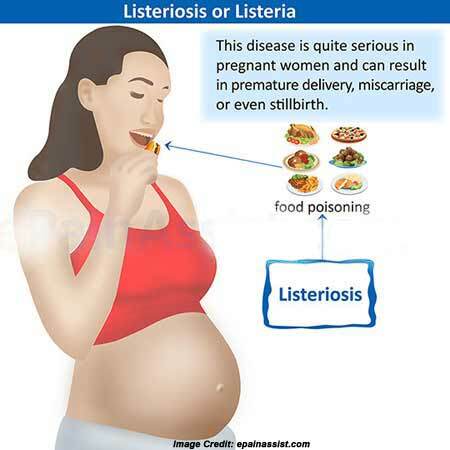 Listeriosis is most dangerous in pregnant women leading to miscarriages, stillbirths, and premature birth. The slightest infection will easily cause this in pregnant women. It is important that pregnant women select their foods carefully. 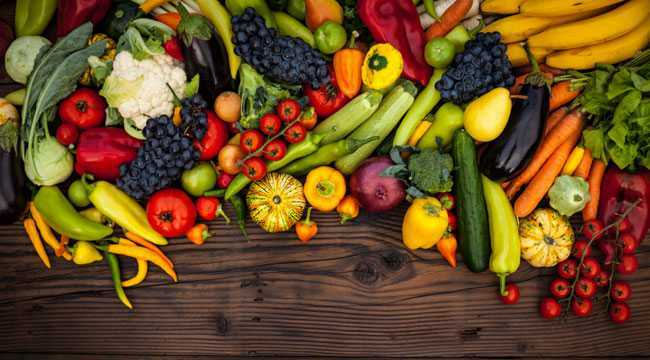 Dole Fresh vegetables at some point had to call in some of their supplies after FDA flagged their vegetable products due to the presence of listeria monocytes. The infection was found in 15 states around the US leaving 11 hospitalized and 1 dead. 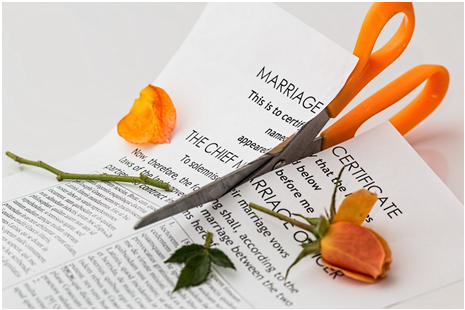 More recalls have been done by various companies bringing to reality the situation at hand. A good immune system will handle listeriosis infections easily. People with lower immunity will succumb to the symptoms and take longer to get well. 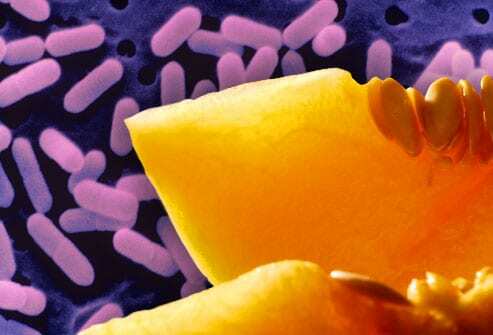 Listeria can be easily treated using antibiotics. Prevention is, however, the best cure for listeriosis. Measures like cleaning out your fridge regularly will ensure that your fridge is not a breeding ground for the bacteria. You will also need to make sure that your fridge is always below 5 degrees. Listeria monocytogenes are not able to thrive at these temperatures. Ensure that you keep your stored food covered at all times. Keeping uncovered food in the fridge and consuming it later provides a perfect breeding ground for the bacteria. Ensure that your food is packed airtight to ensure safety when using it later. It is important that you take time to go through your packaged foods list. 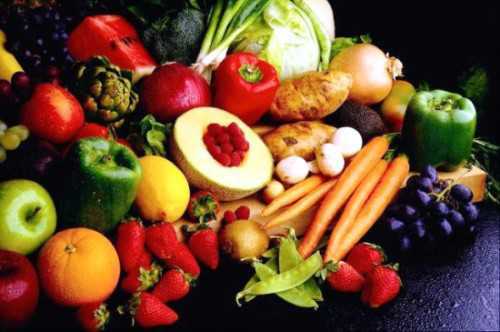 The fact of the matter is that you are likely to get infections through processed food than through anything else. Keeping in touch with the social media today will enlighten you on what is going on when it comes to processed foods. There is need to raise awareness when it comes to processed foods for the purpose of saving lives.